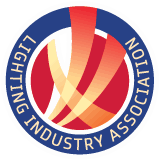 Steve Gardner, Business Development Director at EcoLighting, discusses how electrical contractors can grow their business by getting more involved in lighting. Over the last decade, LED lighting has matured to become the principle light source and the technology has continued its rapid advance so that today light output has reached as much as 160 lumens per watt, very significant when you compare that with some 13 lumens per watt from a normal incandescent light bulb. Reliability is high with LED luminaires achieving some 50,000 hours life and as a result long warranties are on offer to customers. It is now possible to save as much as 80% energy using LED lighting equipment in conjunction with the right intelligent controls. Of course quality always counts so it is important to have the right design of luminaires which use quality components such as Osram LED chips and control gear to ensure the very best performance. Whilst it is true that most electrical contractors will be involved in installing lighting fittings in some way, there is a much bigger opportunity lying in bidding for the bigger commercial installations. However it is probably the case that most of these electrical contractors will not necessarily have the lighting design knowledge to specify the right luminaires in the right places for efficiency and performance. Some lighting companies, including ourselves at Ecolighting, have all the lighting design expertise on hand which is invaluable to electrical contractors. In our case we not only manufacture luminaires but importantly have our own experience of electrical installation which helps us understand the electrical contractors’ position in the practical application for projects. How does the lighting design process work? Electrical contractors wishing to take on bigger and more profitable lighting projects can approach Ecolighting for the lighting design help from its lighting design team. Here, the Relux lighting programme is used to accurately produce 3D renderings of lighting plans, produced from dimensional drawings with CAD which determine which luminaires to use and how many are needed to achieve required lighting levels and the placement of these in the building. We also provide energy savings, CO2 savings and return on investment (ROI) on the project, and where appropriate the capital allowance benefit. The Relux lighting design software produces accurate lighting schemes which reduce wasted light and therefore wasted energy and takes into account such things as lighting uniformity, surface reflection and maintenance levels. The luminaires specified in this process comes from Ecolighting’s range of UK manufactured products, constantly developed for best optical design and lumen efficiency for enhanced performance and come with a long warranty. 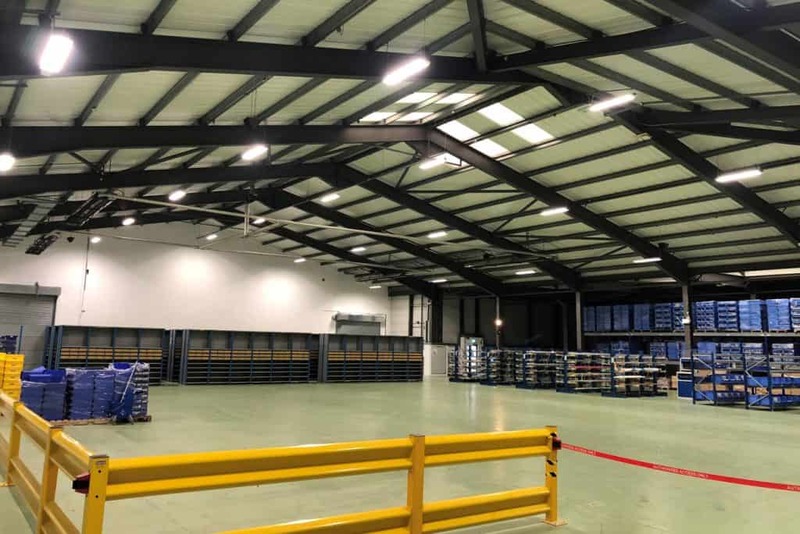 One electrical contractor based in the Midlands, Deaselec Ltd, has installed several LED lighting schemes in conjunction with Ecolighting over the last few years. A current and ongoing project for them is SMC Pneumatics. Based in Milton Keynes, SMC UK is a UK subsidiary for the Japanese SMC Corporation and is the world leader in pneumatics from air preparation and instrumentation through to valves and actuators. Here on the company’s 14 acre site, Deaselec is systematically replacing existing lighting with the latest in LED technology across factories, warehouses and offices within the company. They have also installed outside lighting in the way of flood lighting, car park lighting, and bulkhead fittings. The work so far for SMC Pneumatics has involved a significant investment yet the payback on the project averages only two years because of the huge savings involved. Energy and CO2 savings average an impressive 82%. 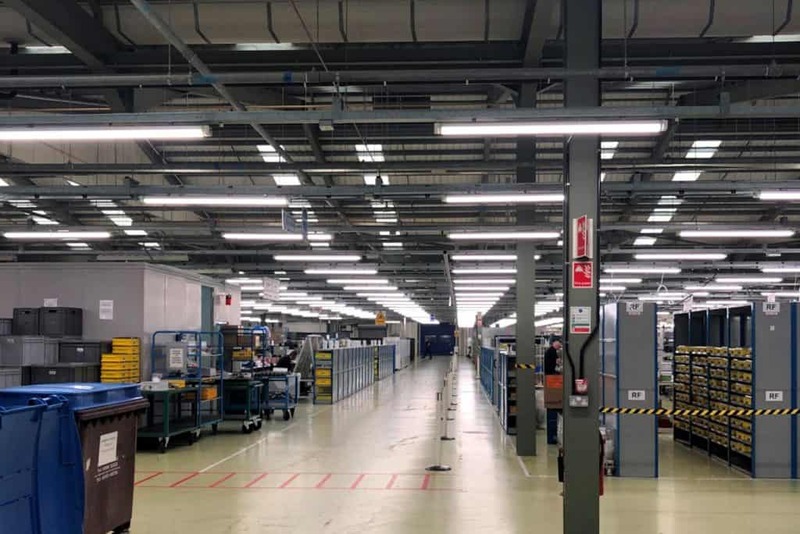 Midlands electrical contractor Deaselec Ltd is systematically replacing existing lighting with LED lighting from Ecolighting at SMC Pneumatics at Milton Keynes. Energy and CO2 savings average an impressive 82%, and payback averages two years. MJC Electrical Services Ltd based in Manchester, does some six or seven projects a year with Ecolighting and finds the relationship with them extremely successful. Recent new build projects include a cold store for Heler Cheese in Nantwich, a warehouse for Charlies in Welshpool, and they have just completed a retrofit project at a distribution warehouse in Crewe for Alliance Disposable. As can be seen, there are some big opportunities to be had for go-ahead electrical contracting companies looking to grow their businesses. Working with companies such as ourselves gives electrical contractors a foot in the door with a professional approach and the back-up of a serious, well established lighting company. All the incentives are then there for the electrical contractor’s customers to invest in LED lighting schemes which not only make huge reductions in energy and carbon footprint but also attract Enhanced Capital Allowance (ECA) with some 19% against corporation tax which can be reclaimed in the first year, something that most company directors and accountants rather like.